Yes Virginia, there is a Santa Claus. 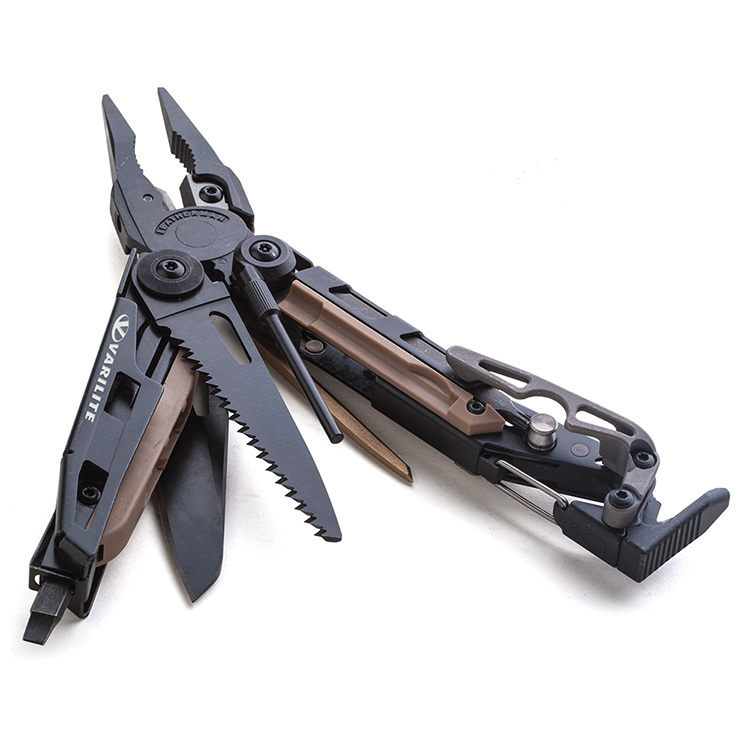 The Leatherman Mut is going to make a very, very nice promotional item gift to some lucky shooter out there. 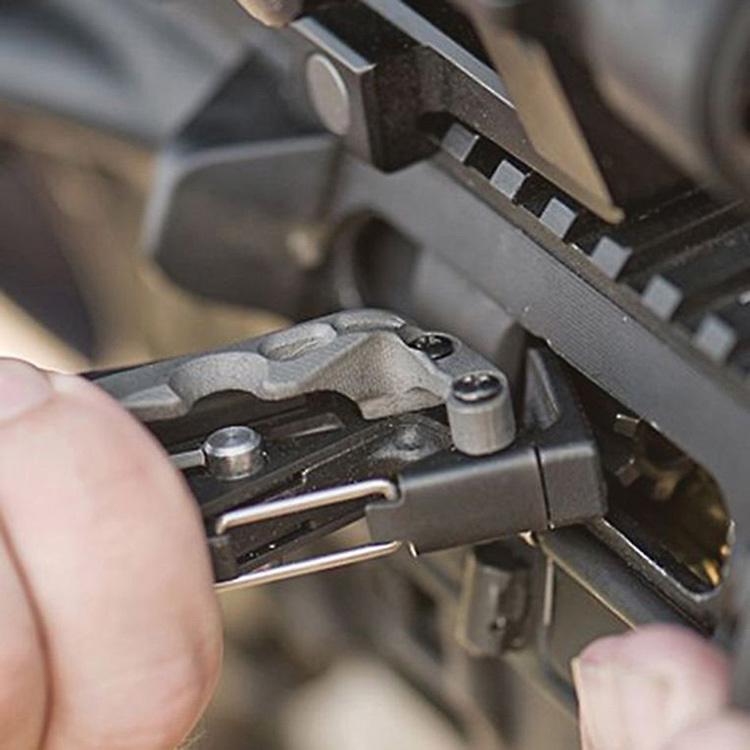 As to the basics Leatherman Mut is one of the first multi-tools that functions as both a tactical and practical tool for military, LE or civilian shooters. It is tough as nails, and it is a practical, and much appreciated tool to the folks that need them. This is the type of thing no one ever throws out, and will use over and over. Two huge checks for what you want in a promotional item. The imprint area on the Leatherman Mut is laser engraving only with an area of 3/32″h x 5/8″w, so your logo will last the life of the tool itself. Go on,, google this thing and read some reviews. This is not your average giveaway buy a very, very long shot. 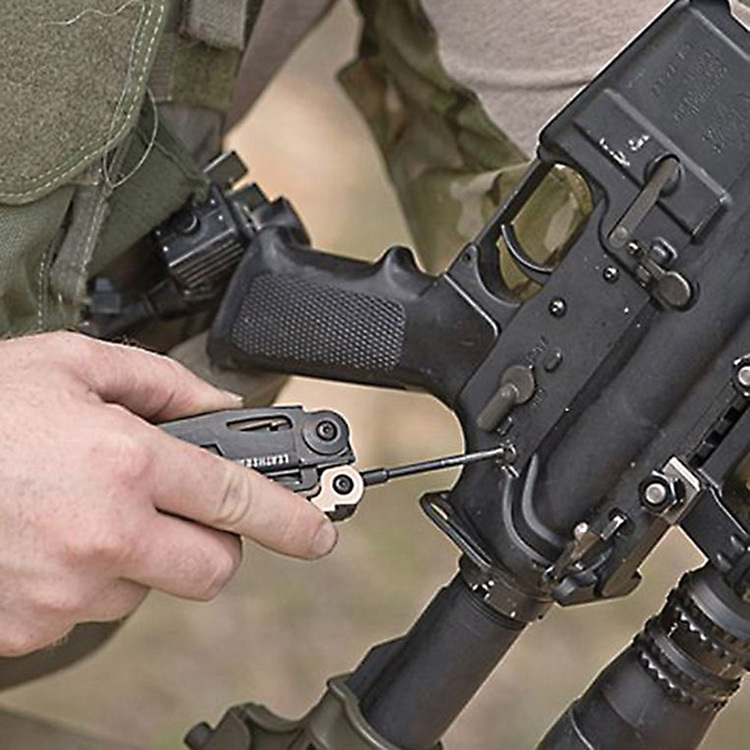 Please contact us at info@proformagreen.com if you would like more information on the Leatherman Mut.